Prime Minister Turnbull recently described Premier Annastacia Palaszczuk’s pledge to veto the use of $1 billion of tax-payers dollars to prop up the Adani project as “an absolutely disgraceful abdication of responsibility”. This is the same man who, in 2010, said in relation to climate change, “we are, as humans, conducting a massive science experiment with this planet”. The PM should be aware of how the ‘experiment’ is going. He is intelligent and capable of reading the flood of evidence which his Environment Minister Josh Frydenberg should be giving him. It is not hidden in some obscure scientific text. This year has seen extreme weather events with flooding, severe heat waves through the Northern Hemisphere summer, wild fires and warnings of accelerated glacier and polar ice melt. The Great Barrier Reef has undergone mass bleaching two years in a row. The Prime Minister knows a key part of the experiment is increasing greenhouse gas emissions. Atmospheric carbon dioxide is now well over 400 ppm – a level not present for at least 800,000 years, long before man’s evolution to the misnamed ‘sapiens’. The results of the experiment are going swimmingly, with 2017 shaping already as one of the hottest ever recorded and Australia contributing more than ever. Respected medical journal ‘The Lancet‘ has just published its 2017 report on the severe physical and mental consequences of climate change. ‘The Lancet Countdown: tracking progress on health and climate change’, makes 10 key recommendations. Number three is ‘Phase out coal-fired power’, and it points out that more renewable energy capacity was added globally than fossil fuel capacity in 2015. Not all politicians are as sanguine about the experiment as our PM. Some Australian politicians are standing up for renewable energy and a sustainable future, notably in the ACT, South Australia and Victoria. Equally, a host of mayors and governors of American states are standing up for renewable energy and defying the science-denying Trump Administration, pledging to keep to the Paris Agreement and even sending delegations to the Bonn climate change conference that runs until November 17. 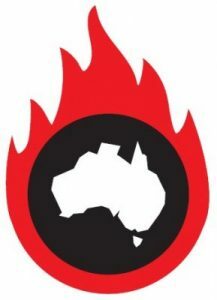 The coal from Adani and the rest of the Galilee Basin, when burnt will help drive global temperatures to heights not experienced before by humans. The Climate Council’s Will Steffen has estimated that if all the Galilee Basin’s coal is used it will generate the equivalent of 1.3 times Australia’s emissions each year. The PM knows we don’t have to count exported emissions as part of our commitment to the Paris Agreement, and ‘coal is good for humanity’, right? Delhi has just declared a pollution emergency likened to smoking 50 cigarettes a day. Such pollution from coal, transport and industry, exists across much of India, extending to Pakistan, and contributes to more than 2 million early deaths each year from heart disease, stroke, chronic lung disease and lung cancer — as well as asthma in children and premature births. India, like China, will be forced to turn away from coal. The International Energy Agency notes that coal consumption has been declining globally for the past three years and expects that trend to continue. The Queensland election will be important in pointing to our future. The Queensland people must decide what sort of future they want for their children and grandchildren. Will they choose, like California, a low-carbon economy with many jobs in renewable energy, or choose coal? Will they choose to support a coal miner with a dubious financial and environmental record or choose new investment in renewable technologies? Will they choose for the Great Barrier Reef or the very uncertain promise of jobs in coal? 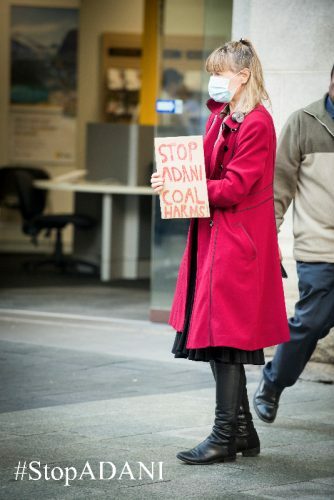 Will they choose a costly investment in a coal-fired power station or clean energy? The problem with this ‘experiment’ with the planet is that we only get one crack at it. All over our little blue dot, nations are collectively deciding our future. The United States is now the only country not in the Paris Agreement. Australia has signed up and must take its promises seriously or risk ridicule. A failure of leadership at this critical juncture will cost us dearly for decades. 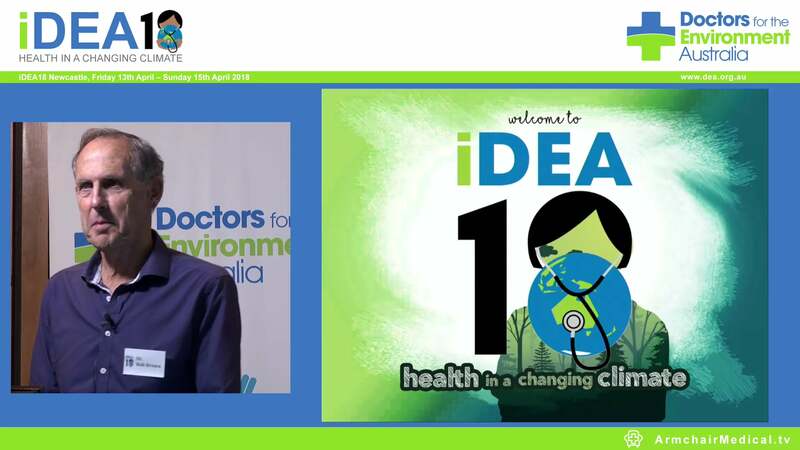 Dr Graeme McLeay is an anaesthetist and a member of Doctors for the Environment Australia.